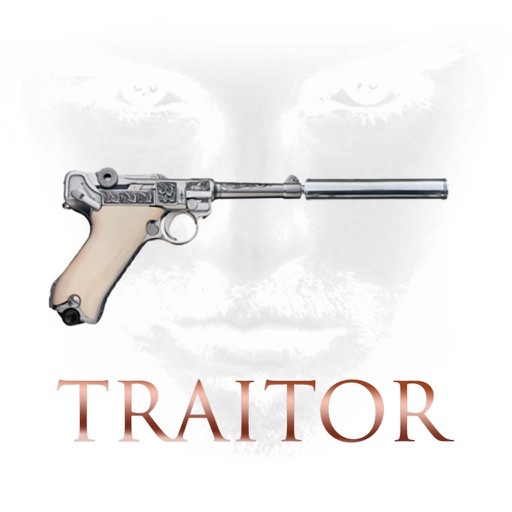 Download Traitor - Valkyrie plan free via AppsHawk. 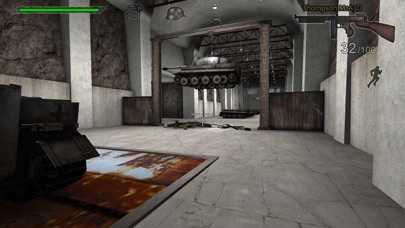 Traitor is a first-person shooter (fps) game for mobile devices and tablets. 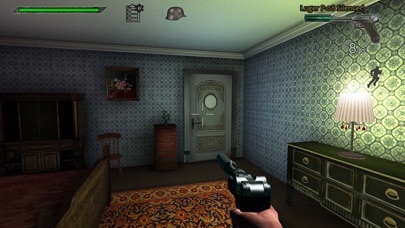 The game emplies stealth, disguise, hand-to-hand assassinations. 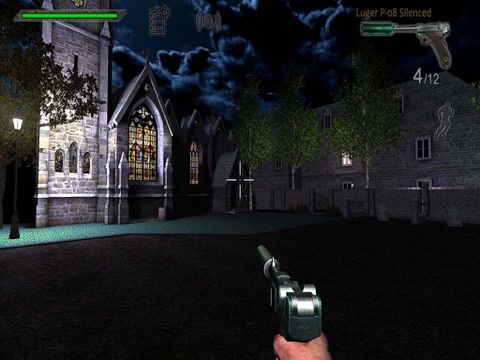 A hitman -style game for mobile devices and tablets, fps that youâ€™ve never experienced before on Mobile! The game tells the story of desperate renegade German Army officer and his plot during World War II. Badly wounded in North Africa, colonel Claus decide to become a hitman. Based on a true story known as the "July Plot". With a strong passion for fps gaming, we made it run perfectly on your ios device. - Realistic weapon movements and firing. - Realistic graphics with more sophisticated lightings. - Dynamic and realistic character movements. - Ongoing updates to deliver new features and content. You canâ€™t miss this intense WW2 FPS action shooter game! Please head to one of the social media to contribute ideas and discuss if you know what you would like to see, or if you have a bug or a problem. Help us to make this game be the best fps ever done.